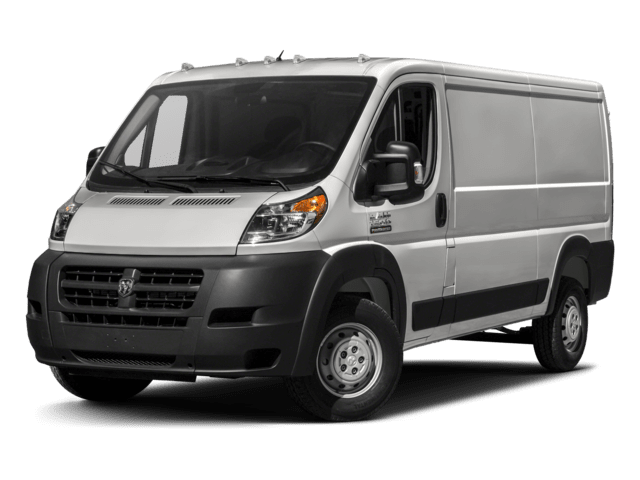 Is it about time to upgrade your Dunlap commute? 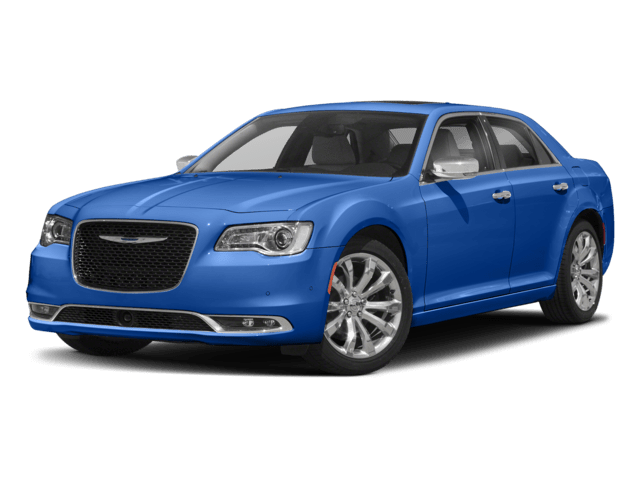 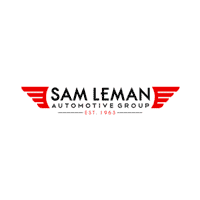 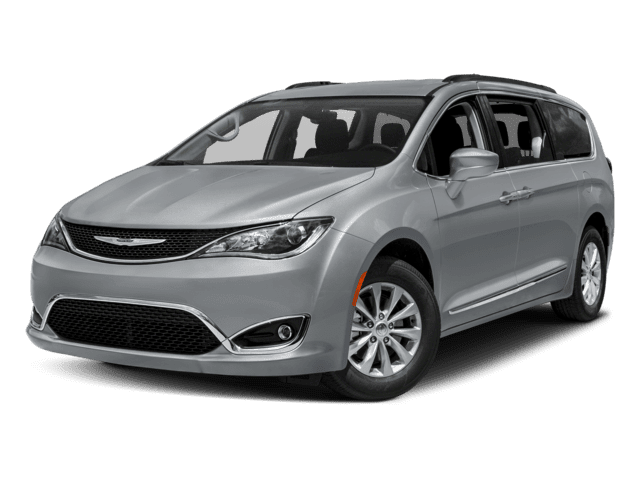 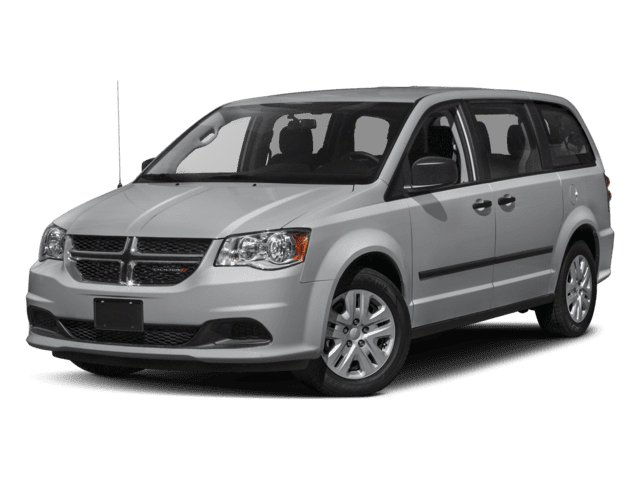 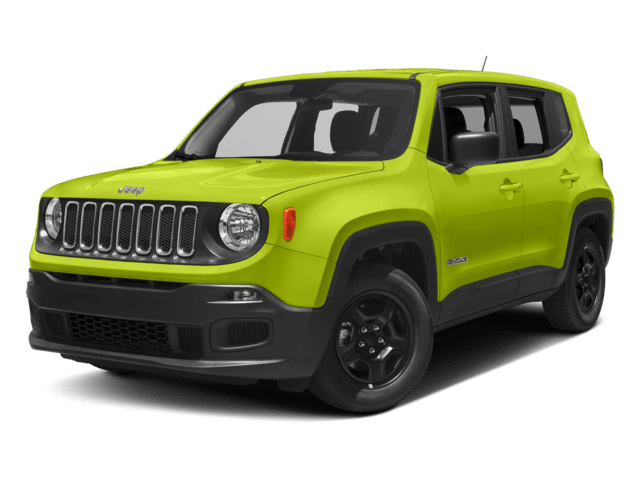 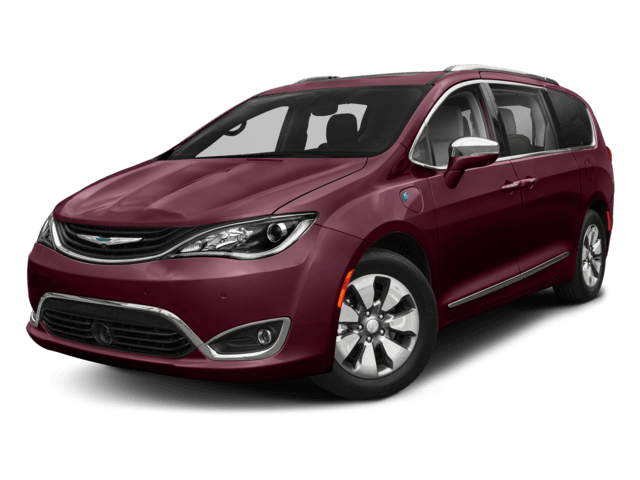 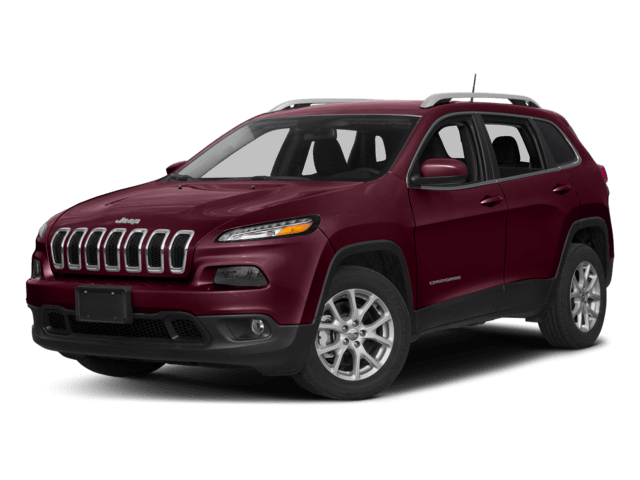 Whether you’re looking for the latest Jeeps for sale in Central Illinois — like a new Jeep Cherokee or Jeep Wrangler — or you’re in the market for the family-friendly Chrysler Pacifica, Sam Leman Chrysler Jeep Dodge of Peoria has a car waiting for you. 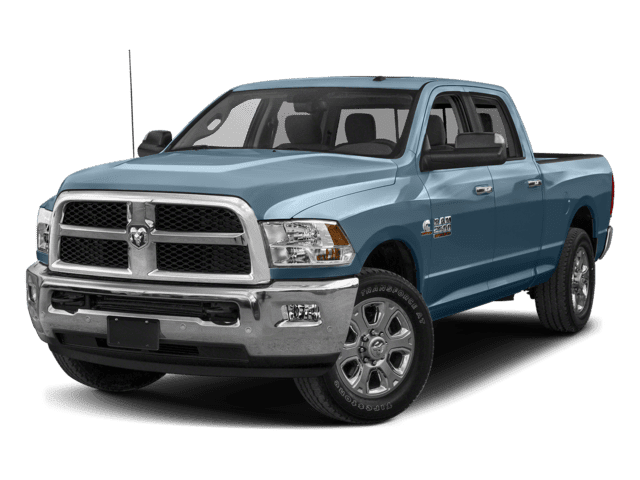 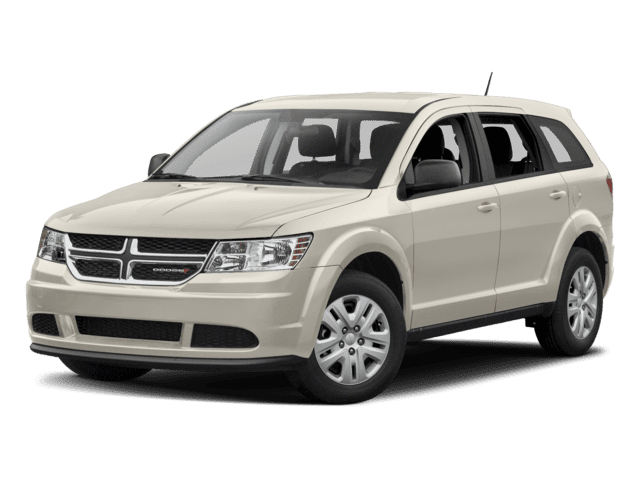 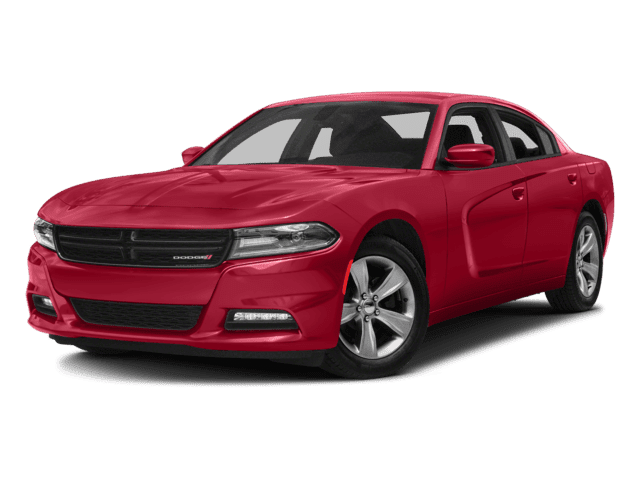 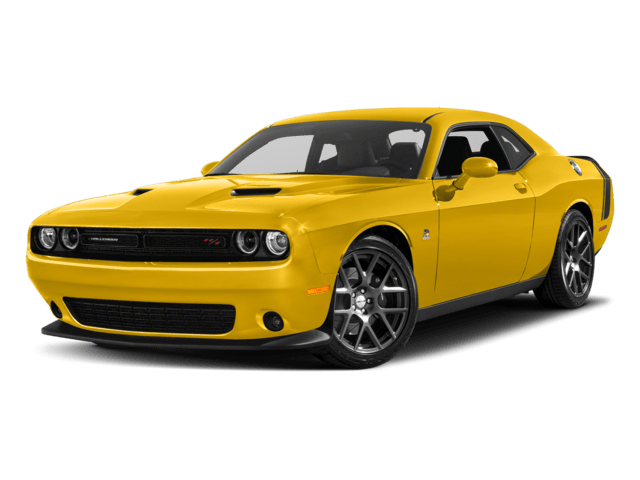 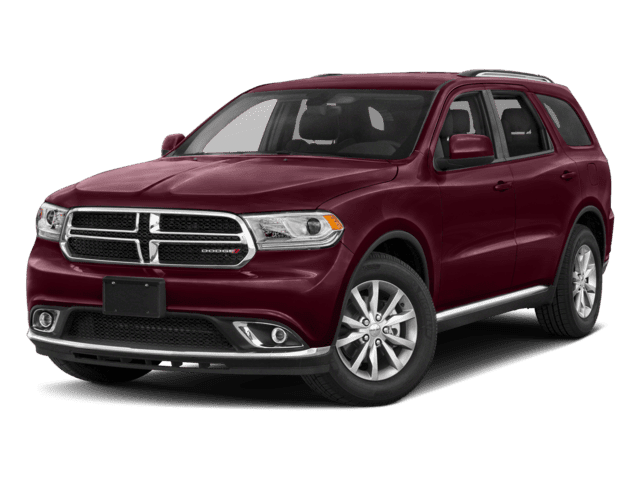 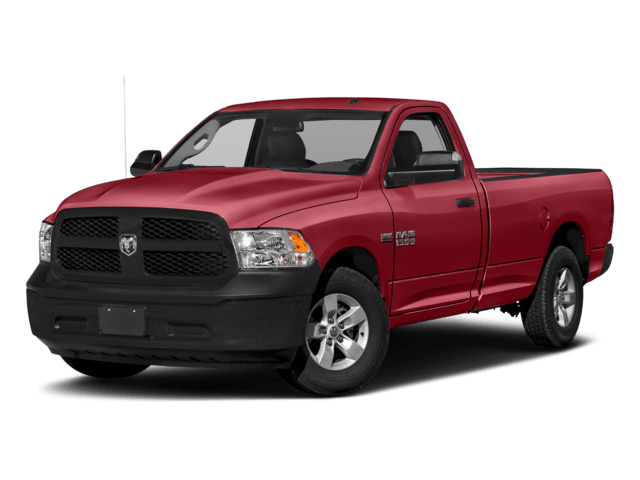 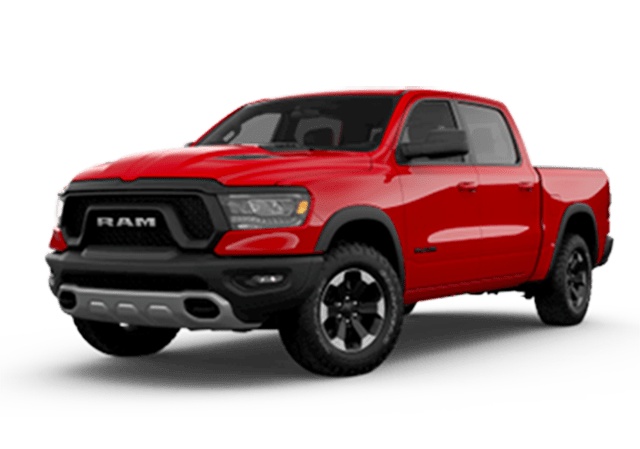 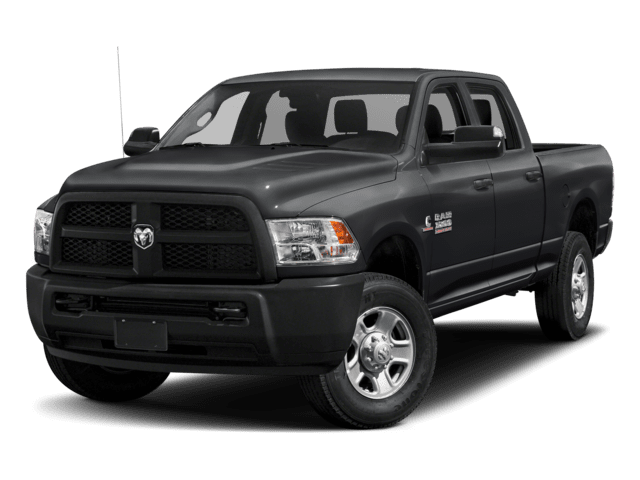 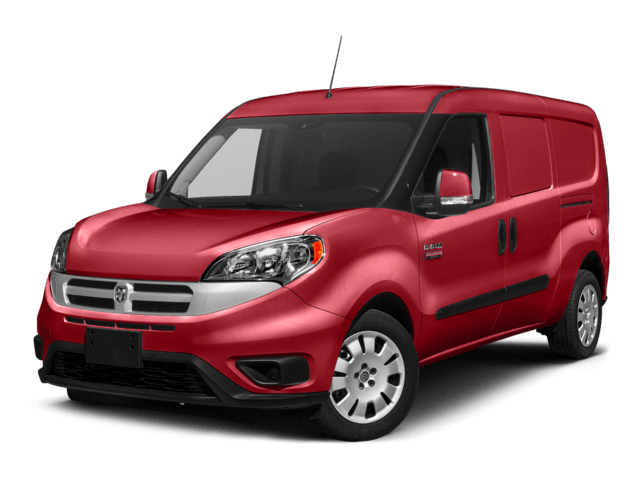 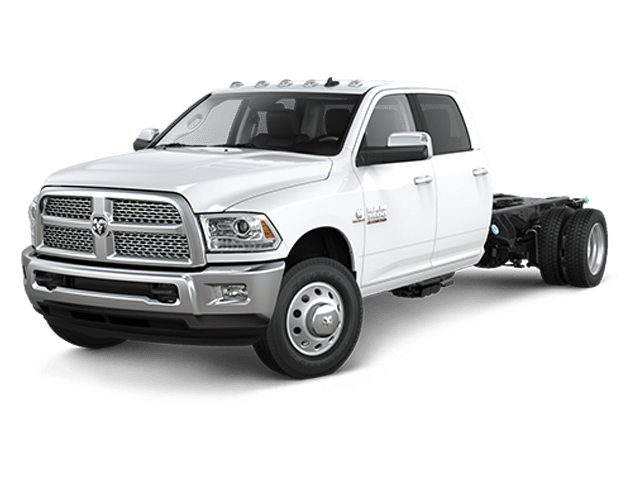 We even have the heavy-towing Ram 1500 and the muscle-inspired favorite Dodge Challenger — and we make it easy to save with our regular SUV lease deals. 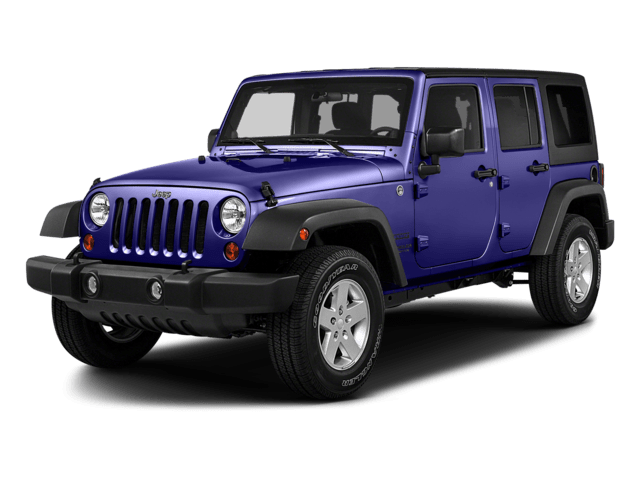 When you’re ready to take your favorite model for a spin, visit Sam Leman Chrysler Jeep Dodge of Peoria to get a better look! 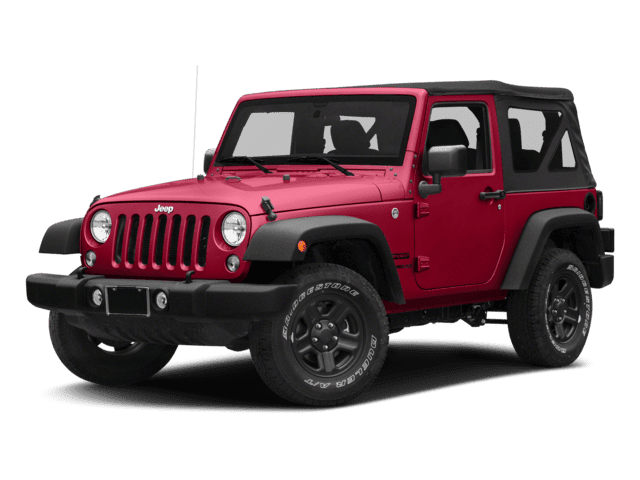 Contact us today if you want to take a spin behind the wheel of one of our new Jeeps for sale or discover your next Dodge firsthand in our showroom. 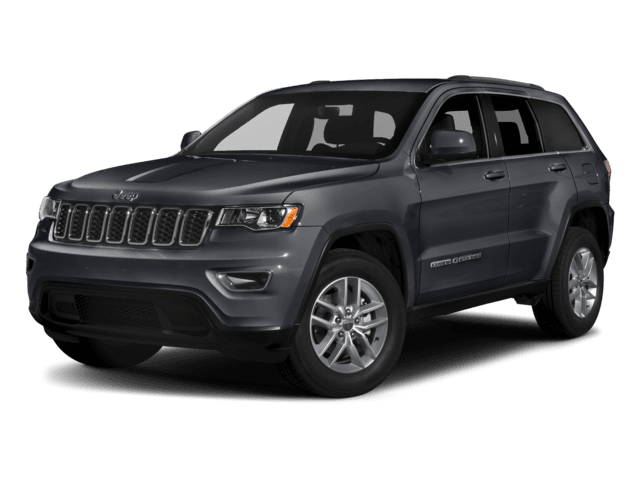 Considering the Jeep Cherokee and Grand Cherokee? 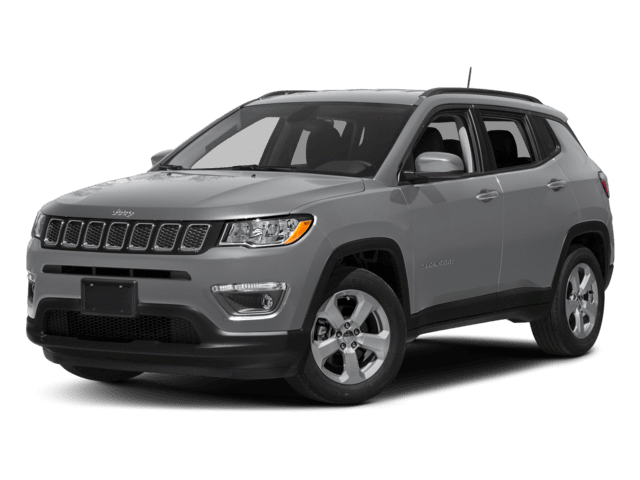 Compare them with us to find out which SUV better suits your needs.